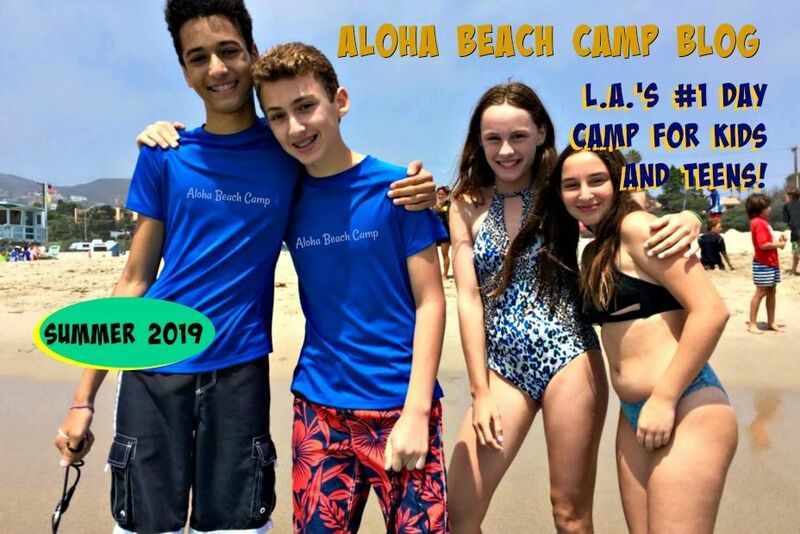 Los Angeles Summer Camp | Aloha Beach Camp Blog: Can Rainy Weather Help You Get Into the Camp of Your Choice? Can Rainy Weather Help You Get Into the Camp of Your Choice? As you may know, most camps fill up pretty quickly and many have long waiting lists each year. 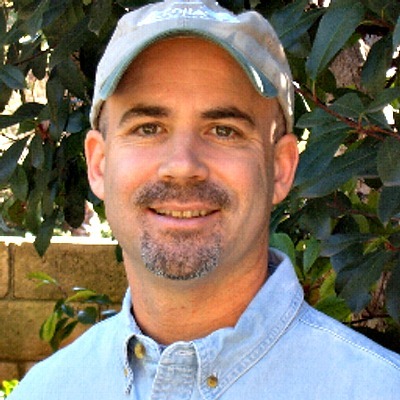 So how can the rain help you get in to a camp that's already getting full? When you think of camp, you probably think of warm summer days with lots of outdoor activities where kids can run and play. But did you know wintertime, for all its rain and cold, can actually benefit you when picking out the camp of your choice? The reason why is because almost nobody's even THINKING about camp when the weather turns bad. It's a psychological thing. And that's good news for you, because if people aren't thinking about camp, they're certainly not signing up for it yet. And if they're not signing up yet, that means there's still space for you to beat everyone else to the punch! Most likely, there's still room for you to put your child in the camp you want the most this summer. But don't wait till the weather warms up, because that's what everyone else is doing. Instead of waiting, find your ideal camp now and lock-in your spot. Signing up early is the absolute best way to guarantee space at the camp of your choice.